A welcoming presence to entice guest bookings. 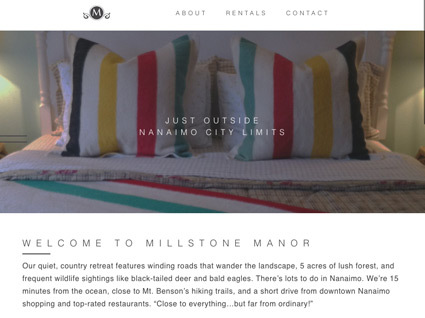 Millstone Manor is a charming and cozy bed and breakfast located in a rural setting just outside Nanaimo’s city limits. 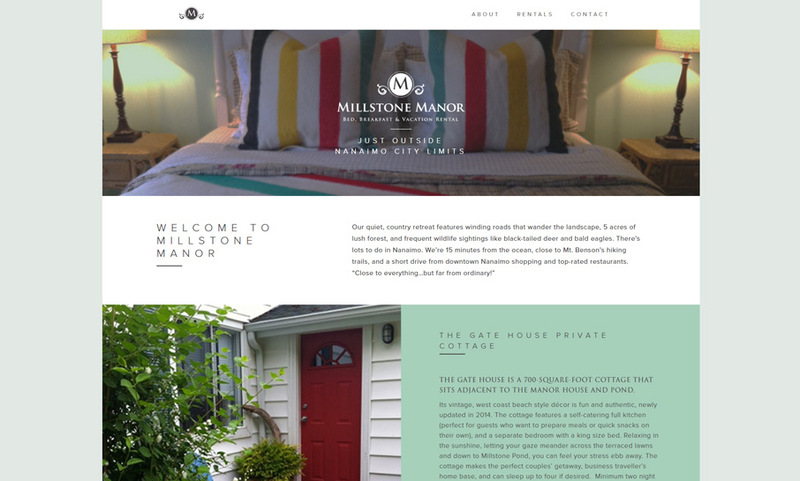 With the Manor’s owners preparing to move onto new endeavours, they needed to strengthen their web presence. Our team will get back to you ASAP about what budget a project like Millstone Manor requires.